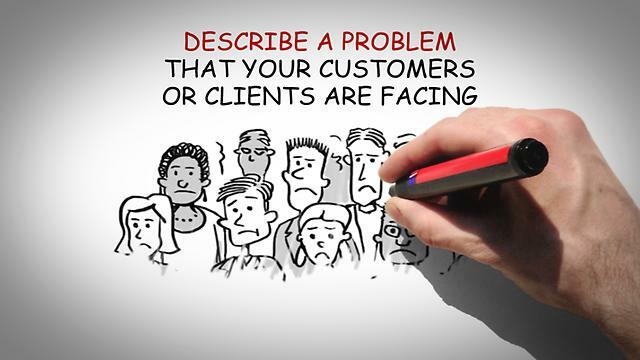 I can create a professional Whiteboard Animation (Doodle Video Speed draw) with up to 70 words of text (approx. 30 secs) to enhance your online marketing & communications. - Royalty free background music. I can deliver the finalized video to you in your chosen format (standard format is .mp4). This gig is for the video/scribe produced only. That video can be shared where ever you wish. It is not for the source file. Should you wish the source file please message me prior to purchase. I will create a whiteboard animation video is ranked 5 out of 5. Based on 19 user reviews.